An amber, craft beer with generous amounts of hops and alcohol. 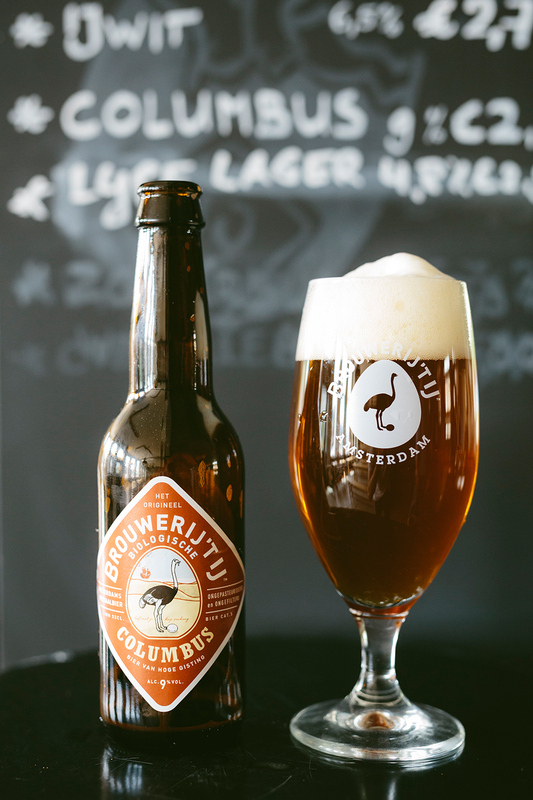 This copper-gold beer is a real heavyweight and a must for beer lovers. 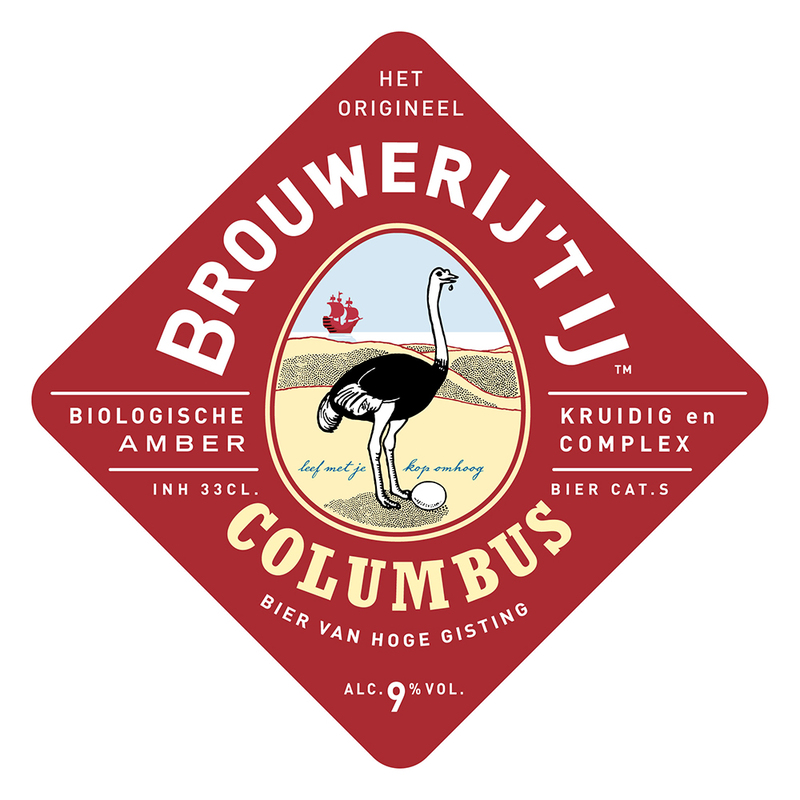 The liberal quantities of malt and bitter hops create a complex, full flavour. It starts as slightly sweet with malty aromas of chocolate, fruit and grain, while the bitter hops stand out nicely in the aftertaste. A feast for the connoisseur! How much would it cost to have this shipped to Chicago? I drank several of these when I visited the brewery, and it’s possibly my favorite beer ever. Risking to ruin this pun in translation: it refers to the explorer and his egg. Our name (‘t IJ) translates as egg. So this beer is Columbus of the egg, instead of the other way around. Hope your friend enjoyed it! Is it also related to Columbus hops?? Well spotted Marco but this beer was named after Columbus’ egg instead of the hops. Check our logo for the pun!